Ritovir contains Ritonavir 100 mg tablets. Ritonavir acts as a boosting agent for Protease Inhibitors. This medicine prevents the virus from multiplying, but does not cure HIV. 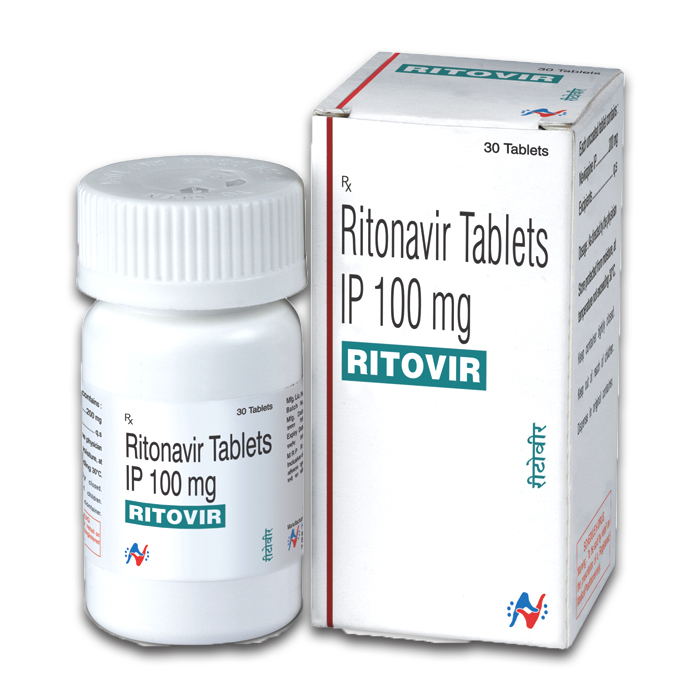 Ritonavir acts as a boosting agent for Protease Inhibitors and is used for the treatment of human immunodeficiency virus (HIV) infections. * To be consumed as directed by physician. Hetero Health Care is a Pharmaceutical Company with its head quartered at Hyderabad. We scattered to different product of various therapeutic Groups.